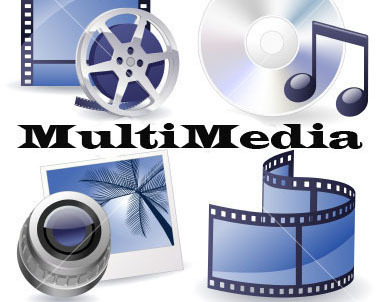 Multimedia is simply multiple forms of media integrated together. Media can be text, graphics, audio, animation, video, data, etc. An example of multimedia is a Mozart web page that has text regarding the composer, an audio file of some of his music, and even a video of his music being played in a hall. Besides multiple types of media being integrated with one another, multimedia can also stand for interactive types of media such as video games, CD ROMs that teach a foreign language, or an information Kiosk at a subway terminal. Other terms that are sometimes used for multimedia include hypermedia and rich media. The term Multimedia is said to date back to 1965 and was used to describe a show by the Exploding Plastic Inevitable. The show included a performance that integrated music, cinema, special lighting, and human performance. 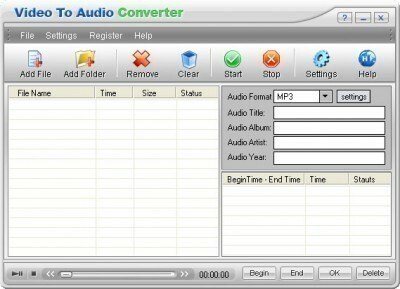 Today, the word multimedia is used quite frequently for DVDs, CD ROMs, a magazine that includes text and pictures, etc. Multimedia has become a huge force in American culture, industry, and education. Practically any type of information can be categorized as multimedia, from television, to magazines, to web pages, to movies, multimedia is a tremendous force in both informing and entertaining the American public. Advertising is perhaps one of the biggest industries that use multimedia to send their message to the masses. Where one type of media, for example radio or text, can be a great way to promote an item, using multimedia techniques can significantly make an item being advertised better received by the masses and in many cases with greater results. 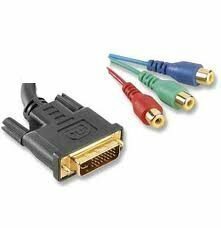 Multimedia in Education has been extremely effective in teaching individuals a wide range of subjects. The human brain uses many senses, such as sight and hearing, to learn. While a lecture can be extremely informative, a lecture that integrates pictures or video images can help an individual learn and retain information much more effectively. Using interactive CD ROMs can be extremely effective in teaching students a wide variety of disciplines, most notably foreign language and music. As technology progresses, so will multimedia. Today, there are plenty of new media technologies being used to create the complete multimedia experience. For instance, virtual reality integrates the sense of touch with video and audio media to immerse an individual into a virtual world. Other media technologies being developed include the sense of smell that can be transmitted via the Internet from one individual to another. Today’s video games include bio feedback. In this instance, a shock or vibration is given to the game player when he or she crashes or gets killed in the game. In addition, as computers increase their power, new ways of integrating media will make the multimedia experience extremely intricate and exciting. do not have “multimedia hlps to other different industry?” information. 242 queries in 0.300 seconds.